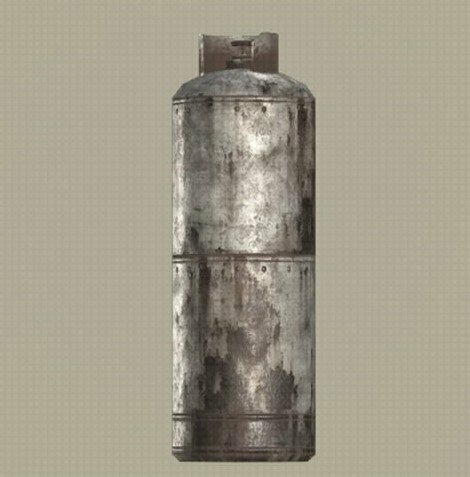 Gas Cylinder is a Fish in NieR: Automata. "A storage container for fuel used by the Resistance. These cylinders are highly explosive, so improperly disposing of them is strictly forbidden. A code engraved on the bottom of the cylinder allows it to be tracked to the owner, who is then promptly punsihed by YoRHa."